Péter Szijjártó, Minister of Foreign Affairs and Trade of Hungary, Dr. László Papp, Mayor of Debrecen and Oliver Zipse, Member of the Board of Management of BMW AG, Production signed the land purchasing and incentives contracts in connection with the investment in Debrecen, which will host the new European plant of the Bavarian company. The preparation work will commence in early 2019 and construction is anticipated to start at the end of 2019. 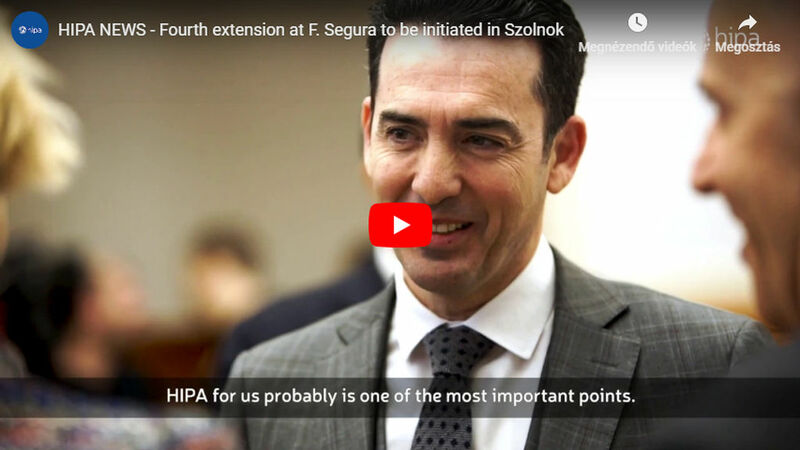 The plant worth EUR 1 billion will have the capacity to manufacture some 150,000 new cars on a yearly basis, and more than 1,000 new workplaces will be created. As an owner of the BMW, MINI, Rolls-Royce and BMW Motorrad brands, the BMW Group is the world's leading premium car and motorcycle manufacturing company, which operates 30 vehicle manufacturing and assembly plants in 14 countries and distributes its products in over 140 countries around the globe. In 2017 the company group sold a record breaking 2.5 million cars and 164,000 motorcycles worldwide, by which it managed to secure a total revenue of over EUR 98 billion by employing some 130,000 people. The production system of the German car manufacturer is operating based on quality, flexibility and quick reaction ability, the wide-spread application of digitalization, standardized modular concepts as well as intelligent vehicle manufacturing solutions, which provide an excellent foundation for the continuous adaptation of future vehicle technologies. As the latest unit of the BMW Group's European plant network, the factory, which will be constructed in the periphery of Debrecen will create a new automotive benchmark regarding digitalization, sustainability and flexibility. Moreover, with its innovative solutions, high-tech auxiliary equipment and flexible logistics network in the field of automated vehicle production it shall instantly rise as a technological ground-breaker. Due to the flexible production system the new plant will be able to produce models assembled with traditional combustion engines, as well as premium cars with electronic motors on the same production line. 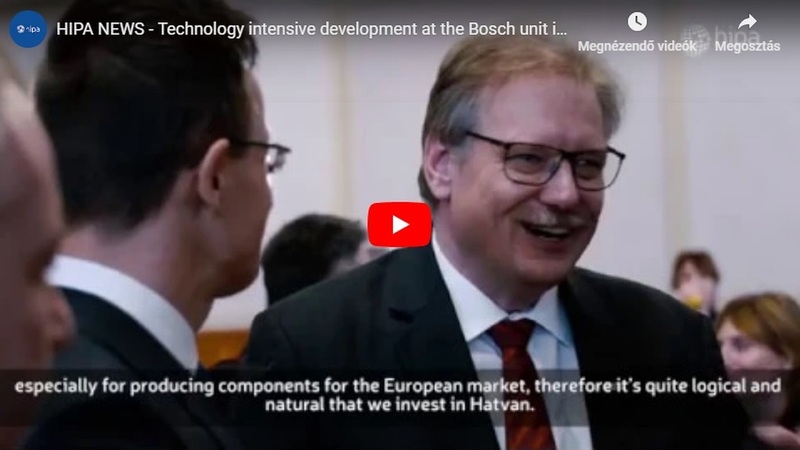 "We have found a remarkably competitive region In the area of Debrecen with committed cooperation with the authorities, good infrastructure, grounded supplier base and suitable lands enabling the operation of a fully-fledged vehicle manufacturing facility. 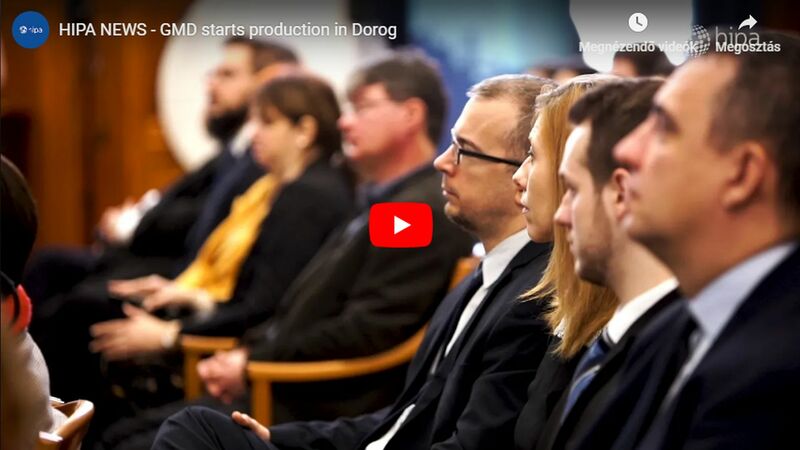 The Debrecen plant of the BMW Group will be a perfect imprint of all the car manufacturing expertise we own"
said Oliver Zipse, Member of the Board of Management of BMW AG, Production. "The decision of BMW to invest in Debrecen is a historical success, thanks to which the German automotive industry has irrevocably united with the Hungarian expertise, and which investment does not only contribute to increasing Hungary's competitiveness, but at the same time has become the evidence of a successful Hungarian economic policy"
emphasised Péter Szijjártó, Minister of Foreign Affairs and Trade. The fact that the three premium car manufacturers (Audi, BMW, Mercedes-Benz), which are constantly guiding and raising the standard for the other members of the automotive industry are present in the same country is not only unprecedented in the Central-Eastern European region, but also unrivalled worldwide. With its new plant BMW will be the fifth OEM in Hungary to open a new chapter in the history of Hungarian car manufacturing, in addition to the success stories of Audi, Suzuki, Opel, Mercedes-Benz, which have been written for decades. 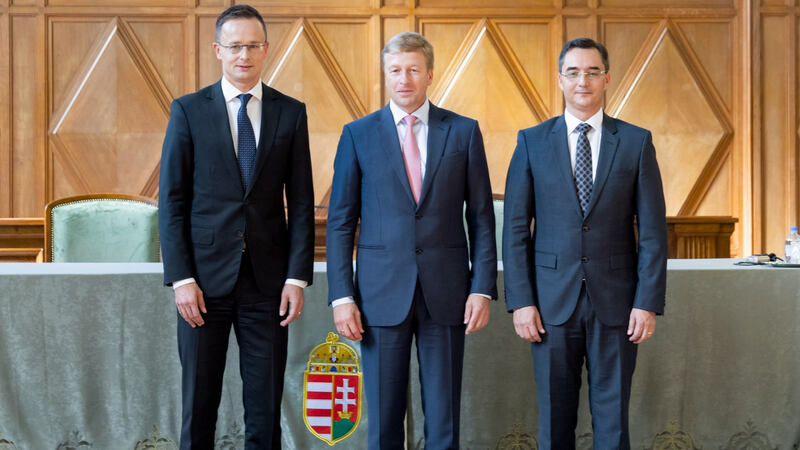 The collaboration of the BMW Group and Hungary is not a recent phenomenon, since they purchased components and services from Hungarian suppliers in the value of over EUR 1.4 billion last year alone, however, cooperation will now be taken to a new level.